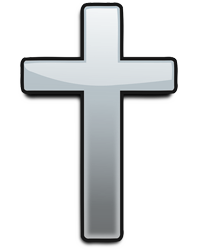 Randolph Gerron Miller, 66, of Reedsburg, passed away on January 28, 2019 at the Froedtert Hospital in Milwaukee, following a stroke. Randy was born on June 13, 1952 in Richlands, VA. Randy attended St Stephen’s Lutheran Church and Sunday school where he had a special teacher, Mrs. Irma Jensen, who affirmed his love for learning and for Jesus. Randy attended grade school at Orange Mills and Hustler, and graduated from New Lisbon High School. He attended UW La Crosse. He was active in Boy Scouts, all sports, music and forensics, which he continued throughout his life in church plays. He served 4 years in the United States Air Force. His Bible and commentaries were open on his bed where he slept the night before he left his home for an appointment in Milwaukee. 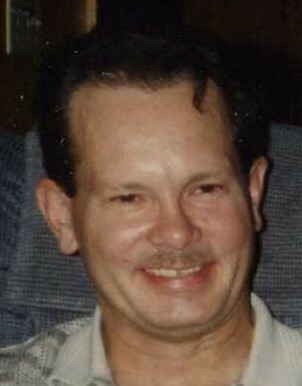 Randy was preceded in death by his younger brother, Robert Mark Miller. Randy is survived by his parents, Everett and Thelma Miller of Camp Douglas, brothers, Kenneth L. (Tammy) Miller of Wisconsin Dells WI, James E. (Rebecca) Miller of Camp Douglas WI, and sister-in-law Krista Miller Landis and her husband Ken of Eau Claire WI. He is further survived by nieces Ashley, Emily, Maddison, and McKenna Miller, Justyn Landis, Nicole (Ryan) Rose, and nephews, Nathan, Calvin, and Matthew Miller and great Nephews Zayden and Jordy. A special aunt and travel companion, Bonnie Honeycutt, aunt Lorraine Farmer and cousins, David Honeycutt, Pamela Clevenger, Mike Rowe and many others.